Propane is a three-carbon alkane with the molecular formula C3H8. At a regular pressure and temperature, it is in gas form, but can be compressed to a liquid. 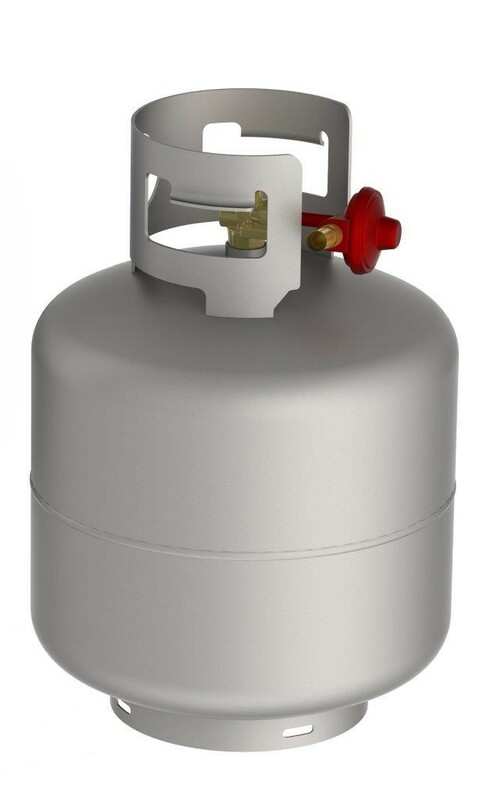 Propane was first founded by French chemist Marcellin Berthelot in the mid 19th century. It was first recognized as a volatile part of gasoline by Walter Snelling in the early 20th century. Affordability, environmentally friendly and availability are just a few of the many perks of using propane. The primary uses for propane include heating your dwelling, heating your bath water, and running stovetop ovens or backyard grills.